Google aims to strangle the new Echo Show in its crib, but its new smart display could also cripple hardware partners like JBL and Lenovo. 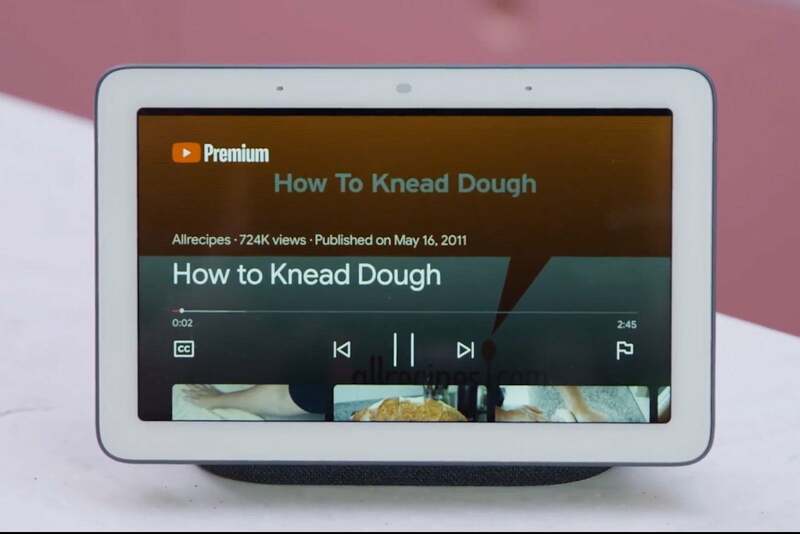 Google keeps secrets when it wants to (e.g., the Google+ security flaw it discovered earlier this year), so all the “leaks” leading up to today’s announcement of its new Google Home Hub smart display were likely engineered to dissuade people from pre-ordering Amazon’s second-generation Echo Show, which goes on sale next week. We like the new Echo Show—a lot. We haven’t laid hands on the Google Home Hub yet, but the following five features are the ones we find the most interesting. Selling a smart display for $149 severely undercuts Amazon, but it’s sure to irritate Google’s partners, too. JBL is the biggest loser here, considering that it sells its 8-inch smart display, the JBL Link View, for $250. Lenovo’s 8-inch Smart Display, meanwhile, is priced at $200, and its 10-inch model sells for $250. Google let JBL and Lenovo blaze the display-equipped Google Assistant trail, and its own product isn’t a radical departure from those companies’ efforts. The Google Home Hub has a 7-inch touchscreen, but Google hasn’t revealed the screen’s resolution. Ambient EQ is the most interesting feature here: The display automatically fine-tunes its brightness and even color balance to match the ambient lighting in your room. 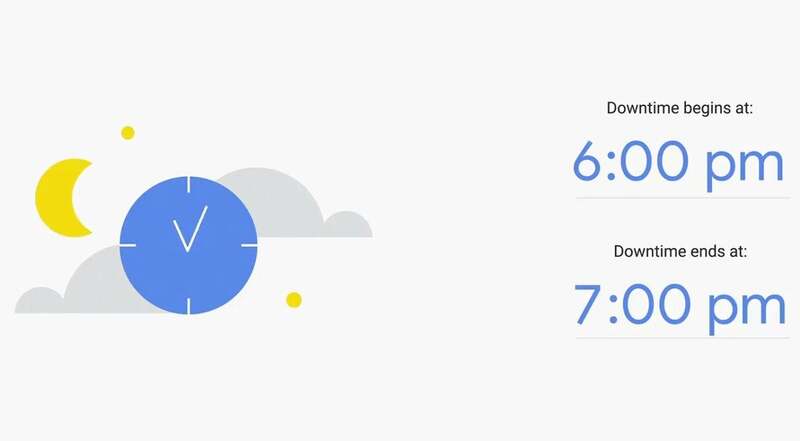 If you have smart bulbs that automatically change their color temperature based on the time of day—cool in the morning, warm in the evening—the Google Home’s display will change accordingly. The display will also automatically turn off at night, so that it doesn’t interfere with sleep. When you’re not otherwise using the Google Home Hub, it will display any of the photo albums you’ve created in Google Photos, or any photo albums that have been shared with you. A new feature called Live Album will automatically collect the photos you take and store in the cloud. Live Album uses machine learning to filter out blurry photos, overexposed shots, and even duplicate photos. To help enforce family rules—such as screen-time limitations—and to add privacy protections, you can program the Google Home Hub to go into Downtime mode, during which the device will not interact with anyone in the home, but you’ll still receive important notifications, such as alarms. If you’ve gone all-in with Nest products, you’ll appreciate that the two Alphabet divisions are working to tightly integrate Google’s smart speaker with Nest’s smart home product line. Google calls this initiative the “thoughtful home” and it won’t be limited to only Nest products. Swipe down from the top of the display and a new mode called Home View shows you the state of all your smart home devices: The current ambient temperature, the status of your smart bulbs, smart locks, and more. When a visitor rings your Nest Hello video doorbell, you’ll get a notification on the Home Hub and a video stream will automatically start, so you can see who’s at the door. You can send premade automatic responses by touching them on the display. The big question here is how far outside the Google product universe these types of integrations will extend. The Google Home Hub will learn to recognize the voice of each person in your home, so that it can respond appropriately with the various routines it’s capable of. If mom says “good morning,” she’ll get an update on her commute, her to-do list, and her reminders that are different from what dad, brother, or sis will hear. You can also set routines that perform lots of other actions automatically, such as arming your Nest Secure, turning down your Nest Learning Thermostat, and locking your smart door lock when you retire at night. Interestingly, the Home Hub is equipped with just two far-field microphones. We’re very curious to see how its performance compares to the Amazon Echo Show, which has an eight-mic array. Amazon’s strategy for getting around Google blocking the Echo Show from showing YouTube videos is a weak band-aid. You must launch a web browser first, and then you can’t search for videos with voice commands. 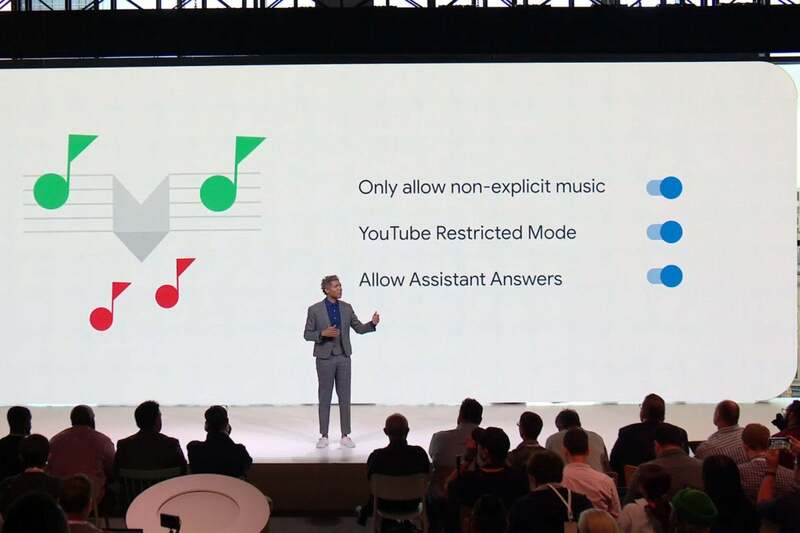 Google says it has further optimized the YouTube experience for the Google Home Hub so that you can easily access your favorite music videos and other content with voice commands. The company has also introduced Filters, which are designed to ensure that users are presented with only family-friendly content. We haven’t been fans of parental controls in the past, so we’re looking forward to find out just how effective Filters will be, and if they can be customized to the person who’s asking for content. The Google Home Hub has no camera at all. 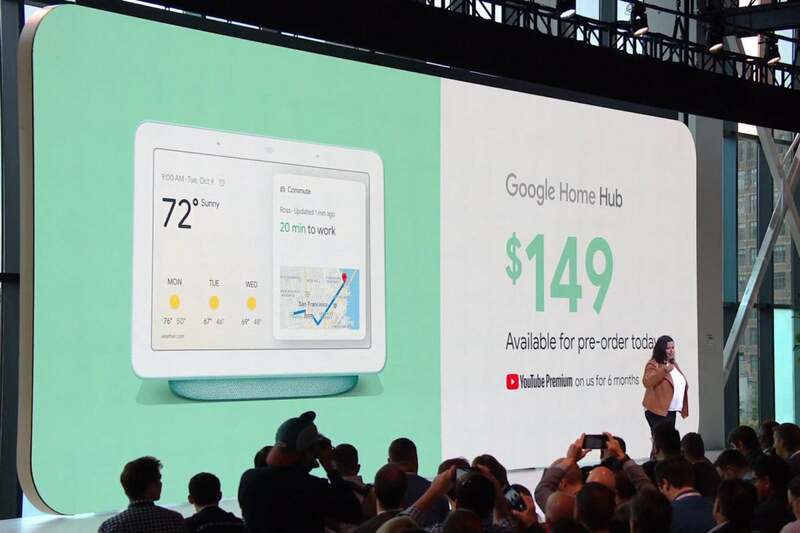 This probably contributed to making the Google Home Hub so inexpensive, but it also means you won’t be able to make video calls or use the Google Home Hub as an in-home video intercom. 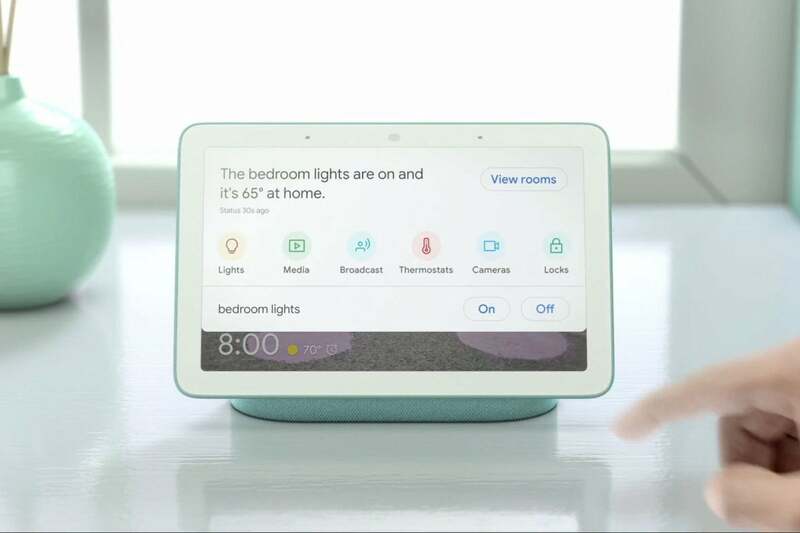 Google justifies this decision on privacy grounds: “There’s no camera, so that [Google Home Hub] is comfortable to use in the private places of your home” said Google VP of product management Diya Jolly. Uh, thanks, but wouldn’t a camera shutter accomplish the same goal? 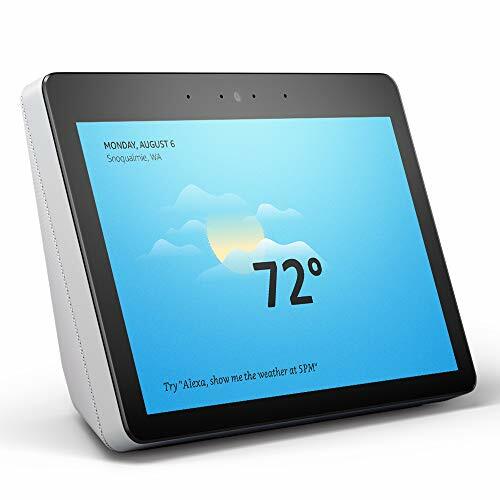 Despite its name, the Google Home Hub is not a smart home hub, because it has neither a ZigBee or a Z-Wave radio onboard. Yes, C by GE has announced a partnership in which any Google Home device will be able to control its C by GE smart bulbs via Bluetooth, but that protocol has proven to be the least popular over time. If you want to control Philips Hue lighting, you’ll need Philips’ bridge. And if you want to control Z-Wave devices, you’ll need something like a Samsung SmartThings hub. 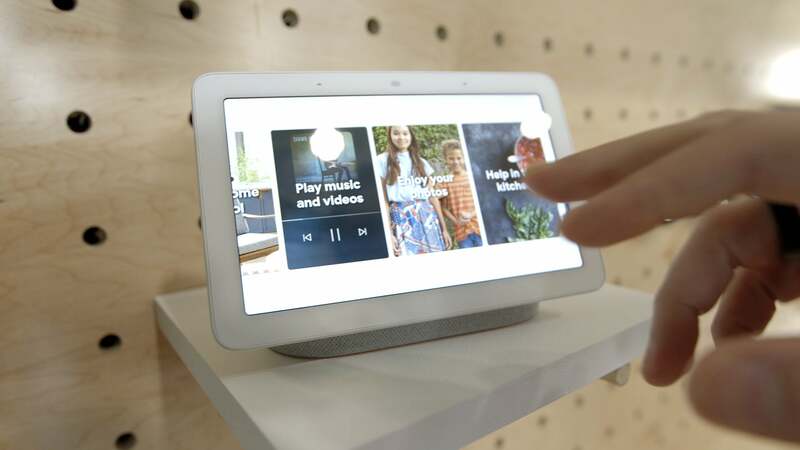 Google has revealed few details regarding the Google Home Hub’s audio specifications, but its website does say the smart display is capable of multi-room audio. That’s a very interesting claim, because today’s Chromecast Video devices cannot be grouped. JBL has told us the feature is coming to its Link View smart display via a firmware update, but not until January. We’ll have a much more informed opinion of the Google Home Hub after we get our review unit. Stay tuned.